Long before we turned to alcohol to fuel our fun-filled nights, it served a far more essential purpose: to save our lives. The process of distillation is synonymous with purification, and distillation had the magical power to help transform something that was unclean or unsuitable for consumption (like rotten or fermented grain) into a beverage safe for consumption. Distilled spirits could also be added to water to kill bacteria, making it safe to drink – a revelation at a time when people died from their drinking water. 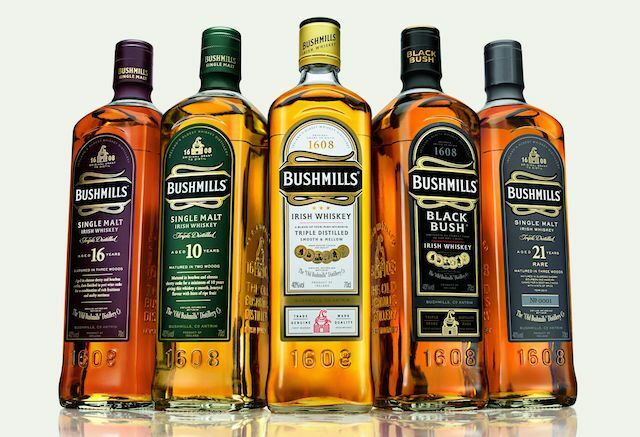 This life-saving quality of alcohol is why many of the terms for distilled spirits literally translate to “water of life”, including the Latin aqua vitae, Irish uisce beatha, and the Scotch uisge beatha (from which we get the word whisky). 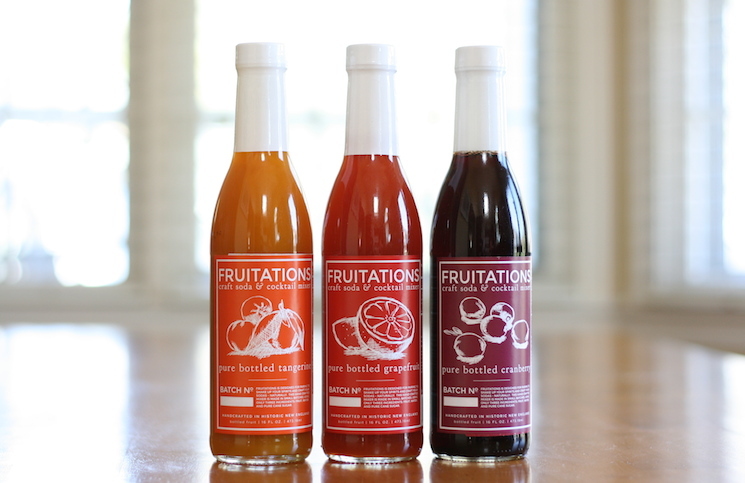 In addition to purification, spirits have great preservative properties: you take a large amount of perishable grain and transform it into a liquid that wouldn’t spoil, and when you mix herbs or botanicals into that spirit, they also don’t rot or spoil. Alcohol not only can preserve herbs, it also has the ability to extract many of their essential elements, making them much easier to dispense as medicine. 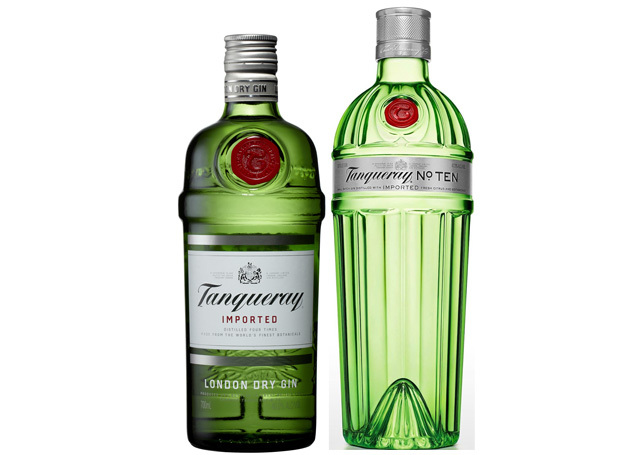 Juniper is a lot easier to consume in its distilled form as gin than as a hard and abrasively bitter berry. 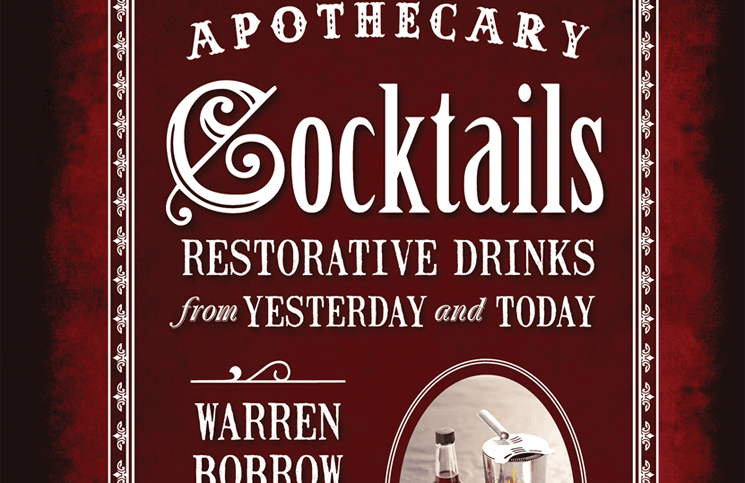 Many of the drinks we consume today were once seen more as medicine than libation. The gin and tonic may be one of the best examples of this. Tonic water is an effective way of delivering the otherwise unpalatably bitter quinine (especially mixed with gin), and quinine is a key medicinal botanical used to help prevent and treat the ill effects of malaria (namely the fever). The juniper in gin also helps aid kidney and liver functions. Together they were a powerful medicine which was key for the British Empire as it advanced into malaria-ridden countries. 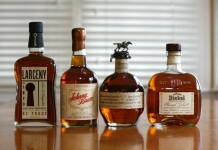 With the advent of modern medicine, the importance of spirits as medicine declined. Now most people turn to spirits solely for their intoxicating properties and tend to pay very little attention to their medicinal properties, but that doesn’t mean that they aren’t still there. Spirits can actually do a lot more for you than get you drunk, and this Thanksgiving they can play a key role in stirring your appetite for the big meal and helping you digest it after you’re done. 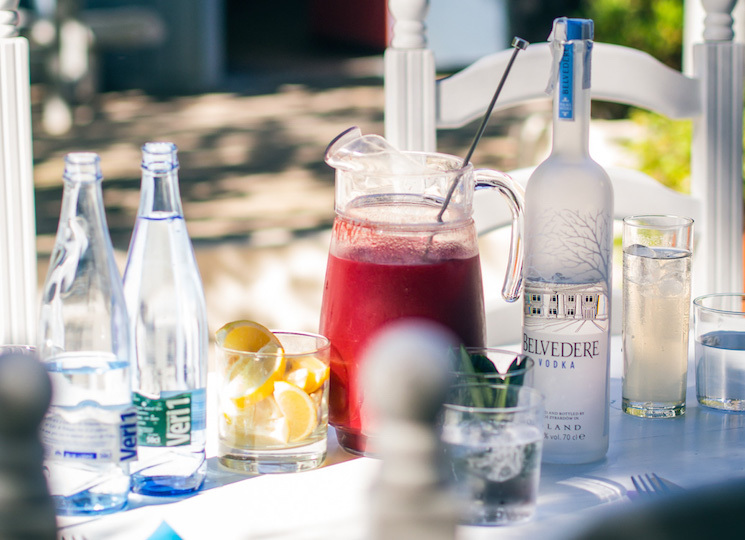 The class of spirits and beverages dealing with appetite stimulation and digestion are referred to as Apéritif and digestif. Apéritif is the term given to a spirit or cocktail designed to be consumed at the beginning of a meal to open up your palate and stimulate your appetite, whereas a digestif is a spirit or cocktail designed to be consumed at the end of a meal to help aid digestion. 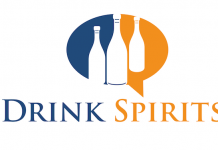 The good news is, despite the fact that this category sounds foreign and complex, these spirits are extremely easy to work with, and odds are you’ve consumed them without realizing it. If you’ve ever had a Martini or Negroni before a meal and found yourself wonderfully hungry, you’ve felt the effect of an aperitif. If you’ve had a Manhattan or an Old Fashioned after a big meal and it settled your stomach, you’ve had a digestif. The problem during Thanksgiving is that, with all the prep time spent in the kitchen, it’s difficult to then step behind the bar and mix cocktails, so we’ve come up some suggestions for an extremely easy Thanksgiving Aperitif and Digestif which require almost no preparation. 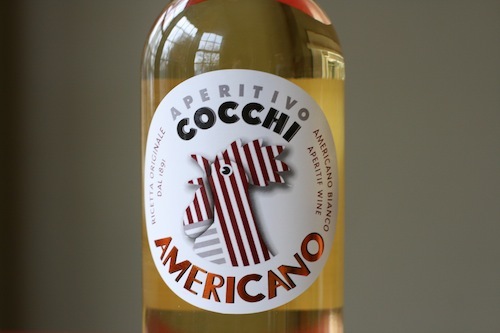 Pour equal parts (we suggest 2 ounces) Cocchi Americano (you can find both of these at fine wine stores) and soda water into glass with ice. Stir. 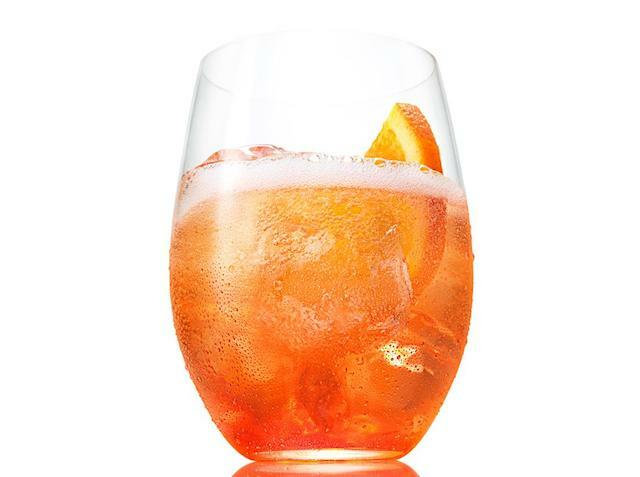 Add an orange twist or orange slice and you’ve got an extremely easy aperitif. For a more robust opening drink, try the Americano (which is also easily built in a glass). 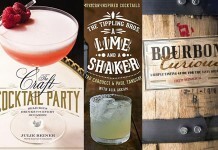 Of course we also recommend these great opening cocktails: Aperol Spritz, Negroni, and of course, The Martini. When it comes to digestifs, the work is even easier. Instead of a cocktail, you can serve small glasses (or shots) of one of several great Amari (which are traditionally Italian made digestive liqueurs) that are easy to sip and will give your stomach the digestive support it needs to tackle a monster Thanksgiving feast. 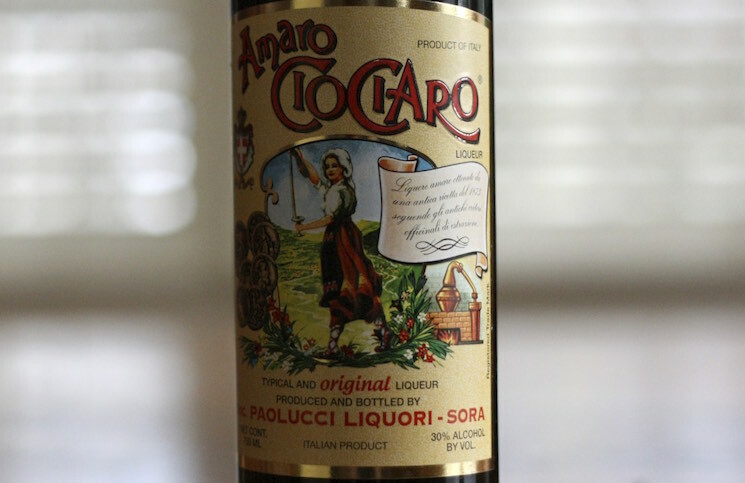 Amaro Cio Ciaro (30% ABV, 60 Proof – $20) – you may have to do a little searching for this one as it can be a little hard to find, but Amaro Cio Ciaro is one of the best Amaro to start your digestif journey. Amaro Cio Ciaro is light, orangey, not too bitter, and not overly sweet. 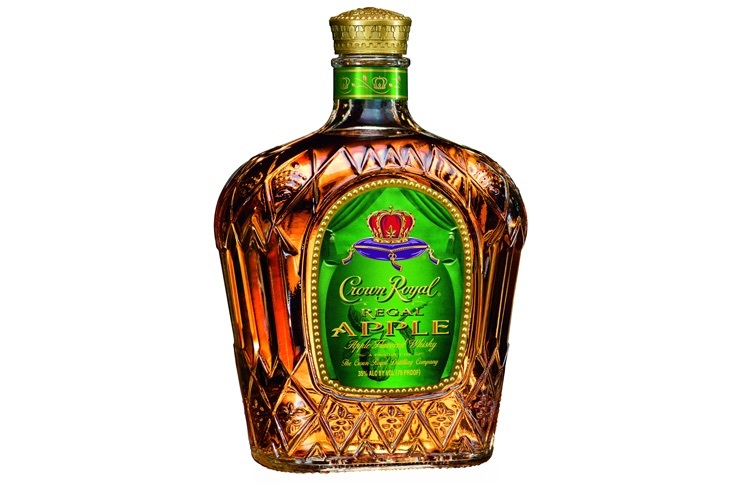 It’s delicious on its own, but it also mixes extremely well. Amaro Cio Ciaro is a good stand-in for Amer Picon (which you can’t buy in the United States because it contains calamus which is banned by the FDA), so it’s great in the Brooklyn Cocktail or mixed in with a light lager (1 1/2 oz of Amaro Cio Ciaro to 1 pint of beer) aka “Picon Bière”. 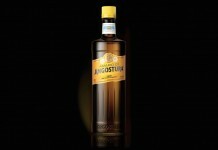 It’s hard to think of a more affable, balanced, and easy amaro. Averna Amaro (32% ABV, 64 Proof – $29) – If your dessert for Thanksgiving is more savory than sweet, or you are serving a group who likes sweeter drinks, then Averna Amaro is the perfect pick. Averna is significantly sweeter than the other amari on our list, and so it’s a good one to introduce people to the concept of drinking an amaro. Wonderfully thick and rich, Averna’s underlining bitter notes are well tempered and shouldn’t scare anyone off (the bitter herbs are key to its digestive properties). 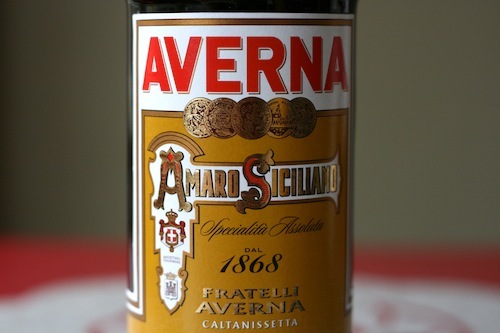 Averna has very wide distribution so it’s one of the more common amari you’ll find at your local liqueur store. 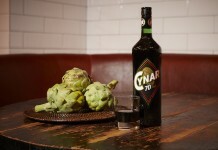 Cynar (16.5% ABV, 34 proof – $30 per 1 Liter) is a lower proof amaro made from artichokes. 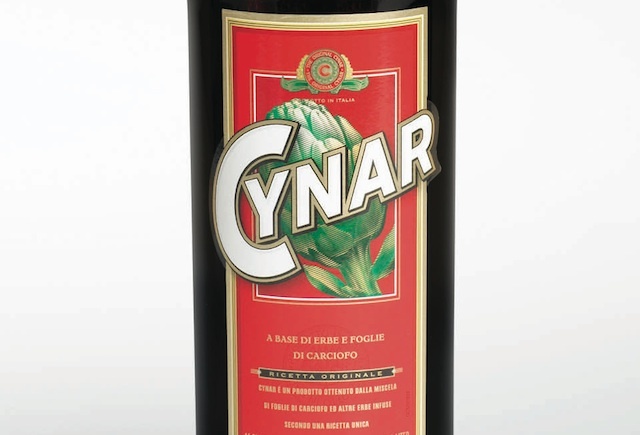 Because it’s low in alcohol, Cynar is very approachable and easy to drink straight. Although it’s bitter, Cynar leads with light sweet notes, easing you into the bitterness (like lowering yourself slowly into a hot bath). The flavor delivery is perfect to introduce people to the amaro experience. Because it’s light and unassertive, Cynar is one of our favorite picks for when our stomachs have gone sideways, and it’s gotten us through our fair share of queasy nights and hangover mornings. 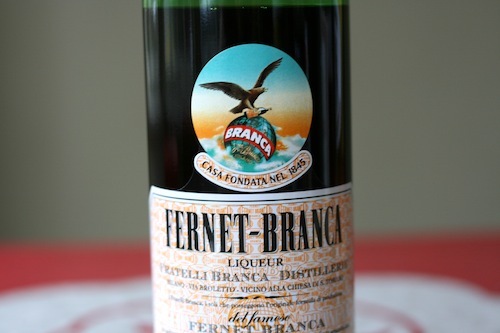 By far our favorite of the low alcohol amaro. Nardini Amaro (31% ABV, 62 Proof – $55 per Liter) – The Nardini Amaro is sweet, but not too sweet, herbal without hitting you over the head, and the bitter mid notes are soft enough for even the most sensitive palate. Nardini Amaro has beautiful cinnamon notes in the heart of the mid palate and is one of the most pleasing digestifs we’ve had. 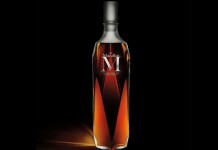 At $55 a bottle, it’s a little expensive, but for a special occasion like Thanksgiving, it’s worth every penny. Not only will you wow your Thanksgiving guests with Nardini, it’s the ultimate cap to a big meal. Amaro Nonino (35% ABV, 70 Proof – $40) – we simply adore Amaro Nonino. Priced at $40 a bottle, Amaro Nonino isn’t inexpensive, but it’s well worth every single penny. 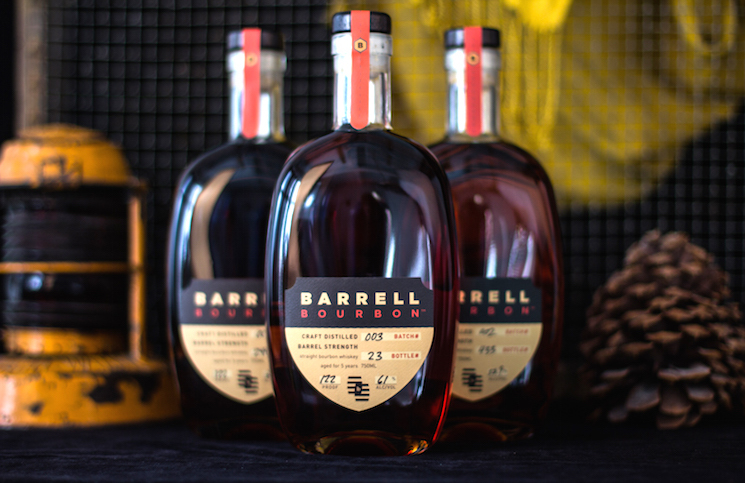 Perfectly balancing bitter and sweet, Amaro Nonino is a well-tuned symphony of flavors which all work together in perfect harmony. 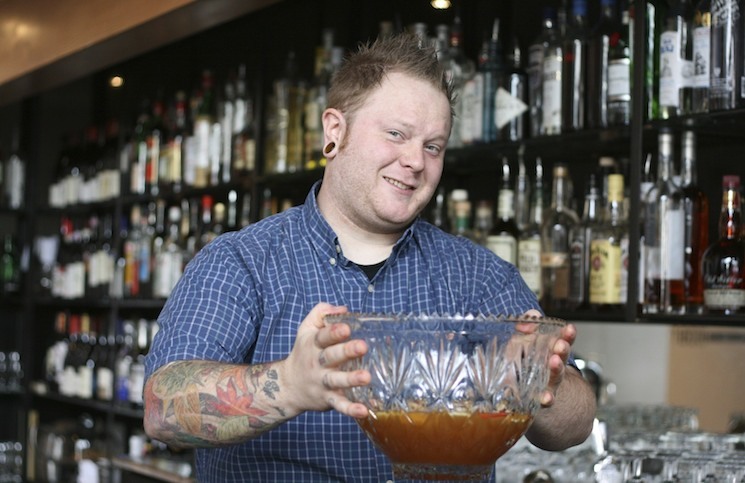 There’s so much going on with the Amaro Nonino that it’s best enjoyed straight up and sipped slowly. Amaro Nonino is the kind of amaro that will make you fall in love with Amaro, and serving it at Thanksgiving is an exceptional treat for your guests. 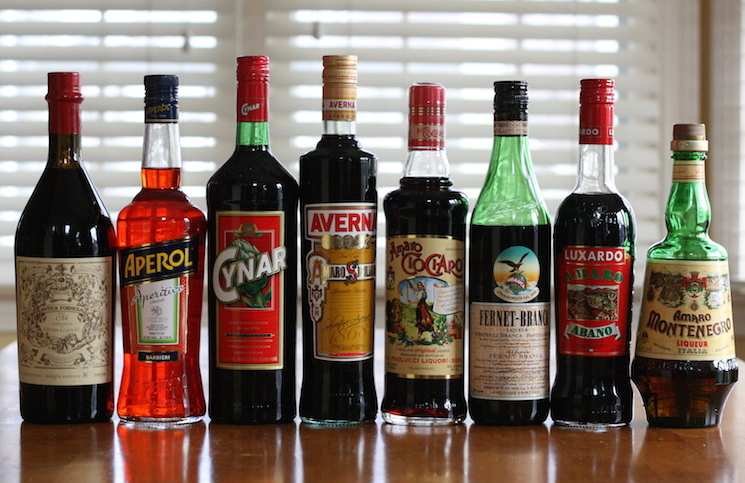 Whichever amaro you pick, you’ll be surprised at just how well it helps settle your stomach after a huge meal like Thanksgiving. Sitting and sipping an amaro is also a really nice way to linger at the table after the meal, and it’s a easy way to leave a great impression and introduce your guests to a category of spirits that they may be completely unfamiliar with.